Atlanta Payroll Services benefits administration technology simplifies enrolling, renewing and managing benefits for your team and your employees. Atlanta Benefits Enrollment solutions offer an electronic, single entry point with simple HR and employee self-portals eliminating the need for paperwork adjustments and headaches. The system offers a cloud based platform that provides an all-in-one benefit enrollment solution. You get end-to-end benefits administration without all the work through a simple HR and employee self-service portal. You will be able to enroll, renew and manage employee benefits 24/7. 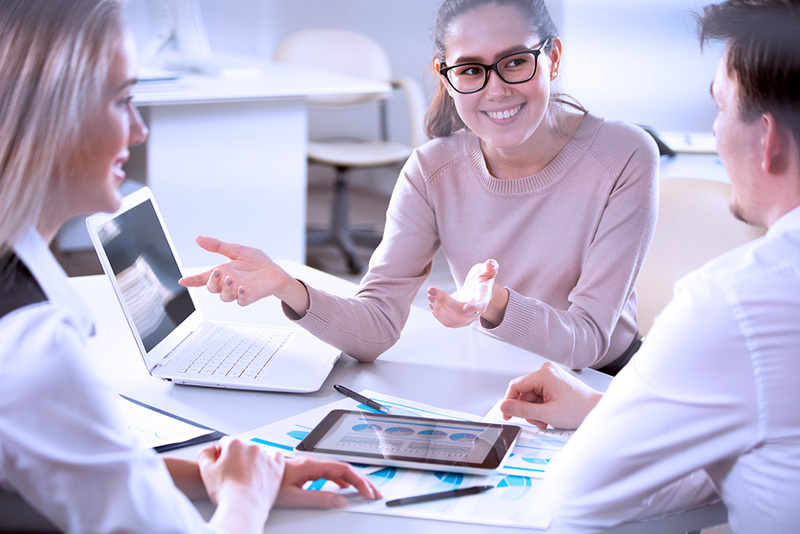 Our system has easy, visual, verbal, educational and interactive solutions to assist companies in administering voluntary and non-voluntary plans to your employee base.